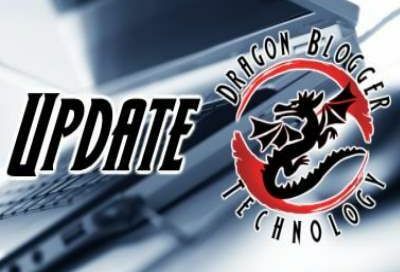 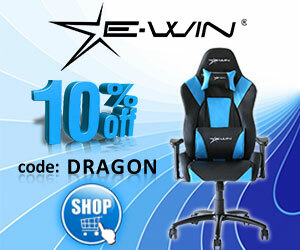 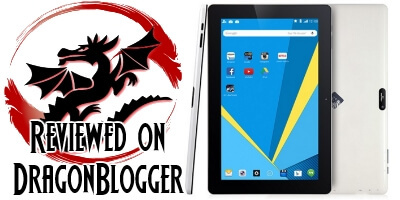 The Dragon Touch R97x Android Tablet is a wonderful option if you have a $200 budget and you want nearly 10 inch tablet that can play all the latest Android games. 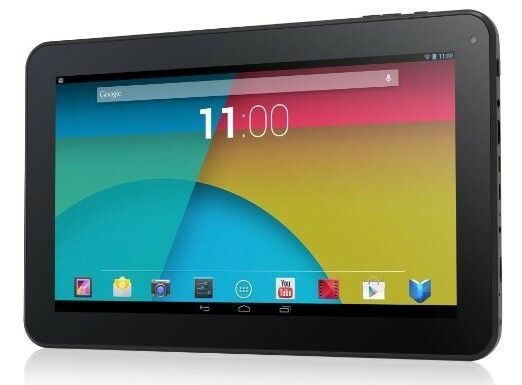 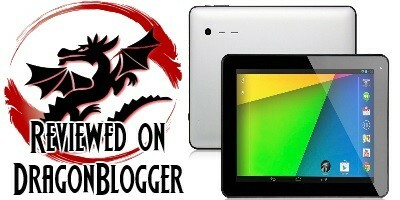 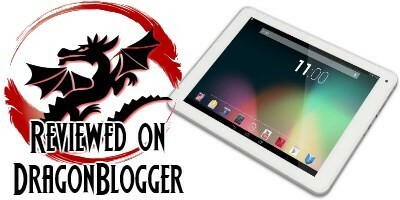 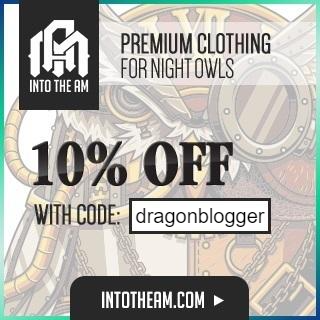 Enter to win a Google Nexus 7 from Dragon Blogger, Tech Walls and Craving Tech who all partnered to giveaway this awesome prize. 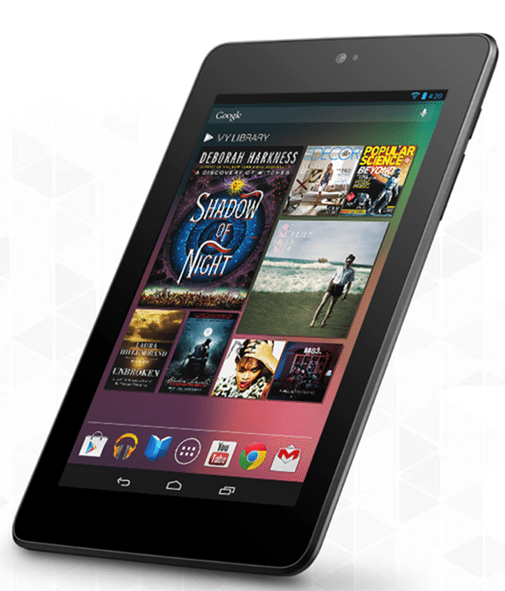 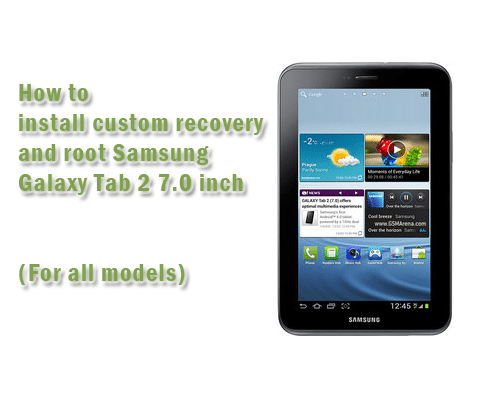 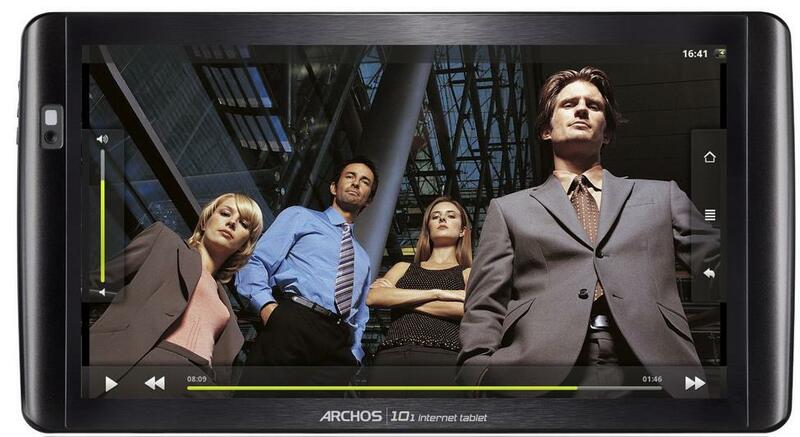 Which 7 Inch Android Tablet is Right For You? 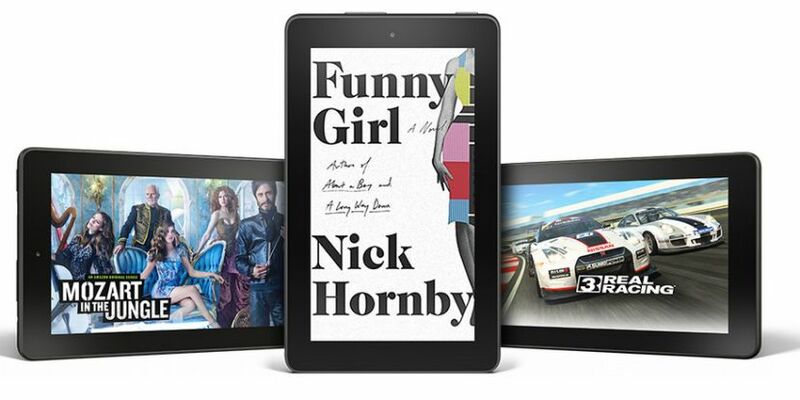 New Larger Kindle Fire Coming Soon? 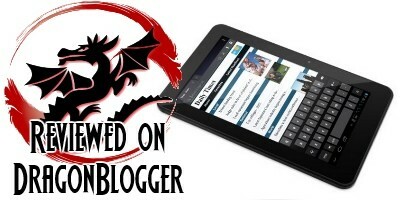 Larger 8.9" Kindle Fire coming in 2Q 2012? 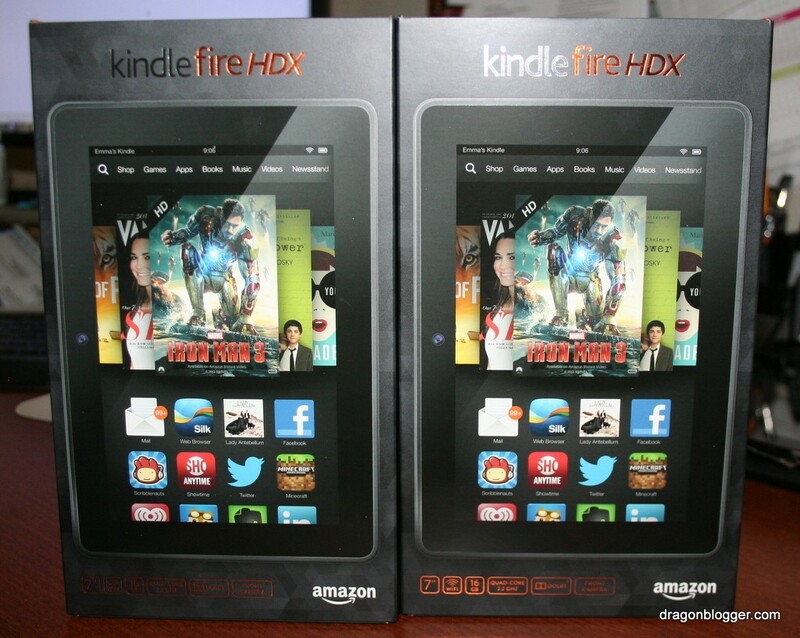 According to Digitimes it is, and a 10" Kindle Fire may also be coming this year. 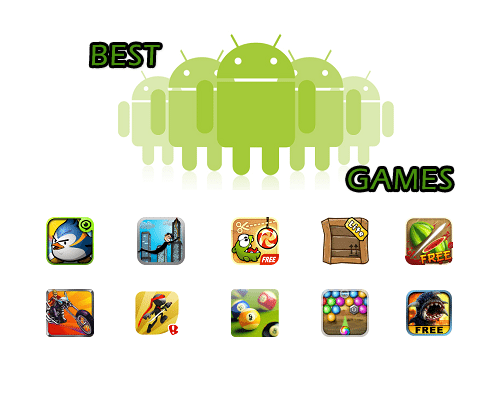 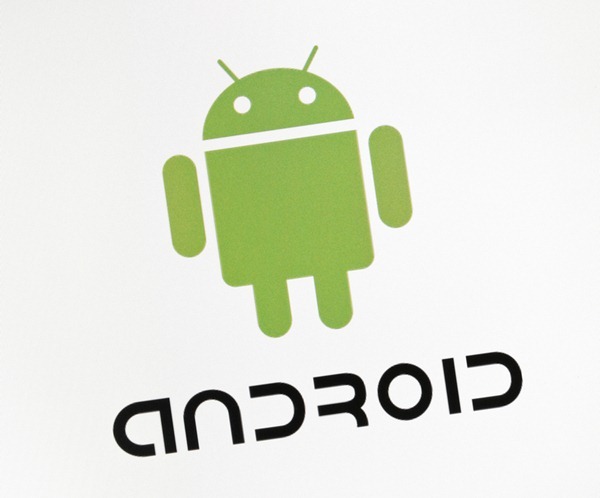 The next generation of Android OS 3.0, aka “Honeycomb” will be in our hands really soon. 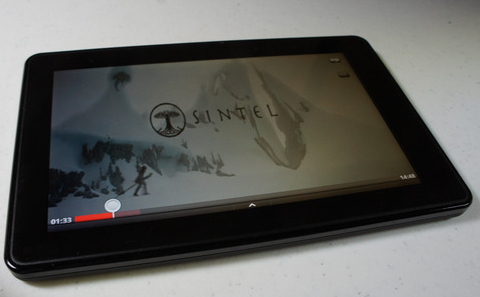 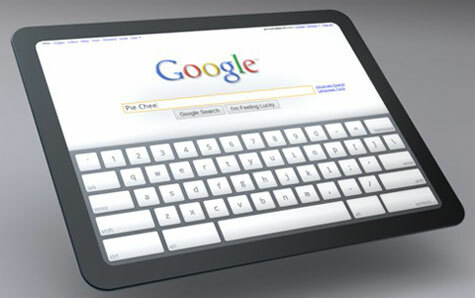 This new version of Android is said to be built entirely for tablets.